Projects involving gas drilling, including hydraulic fracturing, or fracking, should be subject to public-health and community analysis before they begin, an expert panel says. The panel called for groundwater and air quality testing before, during, and after the drilling, saying that the analysis is a key component of guaranteeing the safety of communities near the drilling site. They also said that research should use “community-based participatory research principles” so that residents’ concerns can be addressed. The investigators, led by Trevor Penning, PhD, director of the Center of Excellence in Environmental Toxicology (CEET) at the Perelman School of Medicine, University of Pennsylvania, published their findings in the journal Environmental Health Perspectives. 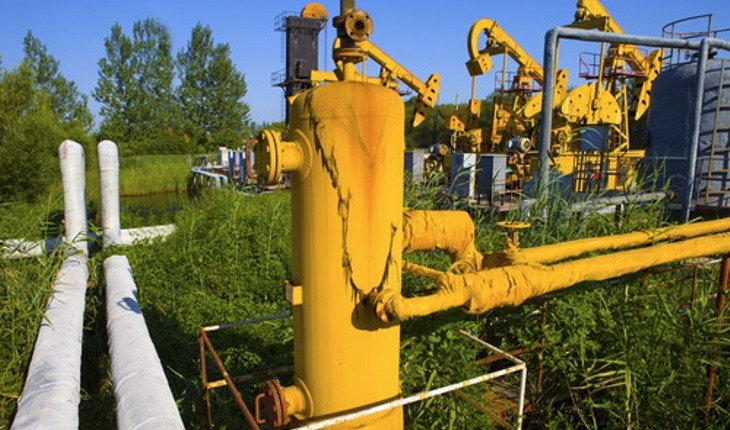 Unconventional Natural Gas Drilling Operations (UNGDO) can supply energy that may be cleaner than fossil fuel, possibly leading to energy independence for the United States, according to proponents. But there has been little public-health research on its impact. The panel of experts reviewed literature on the possible public-health effect of UNGDO so they could make recommendations on research. They concluded that there is a potential for adverse effects on public health and on the social fabric of communities near the drilling sites. *Groundwater quality should be analyzed before drilling begins and be monitored over the lifetime of the well. *Air quality in the vicinity of the site, as well as on the site, should be measured and compared with air quality in nearby areas that do not have drilling operations. *Health outcomes and water quality in private drinking wells should be analyzed in communities with and without fracking. *Research should be performed to determine whether rates of respiratory and cardiovascular disease increase as a result of UNGDO-related air pollution.